Why is the topic of automation important? People and machines are inherently better at different tasks. Proper allocation of tasks between the two is critical to ensure adequate operator workload, while enabling the operator to still oversee/interact with the automated system when needed. Increased automation obviously limits the operators’ interaction with the process, which can have a long-term impact on their skills and knowledge of the process. Do operator skills degrade with advanced control/automation? In quantifiable measures, how much does safe-park help in an upset? 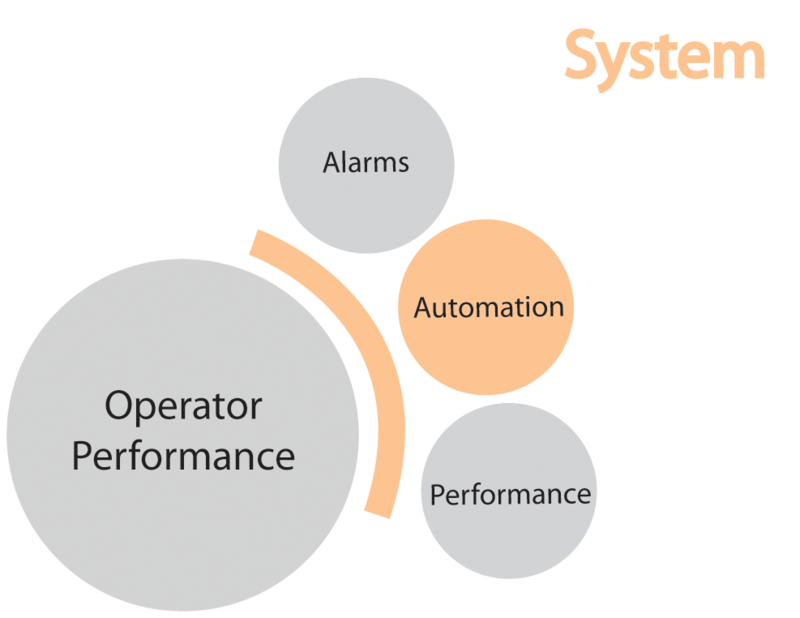 When does automation interfere with operator performance?